Set in Darwin, in the Australian outback,'Outback Ferals' is the sequel to 'Antarctica's Frozen Chosen' with eco-warrior, uni-vacation scientist Kyle. All adolescents face the questions of mateship, and how far to go for a friend. So does Kyle. In the hot Darwin climate, Kyle confronts issues of feral pigs, quarantine and the threat of a pandemic. Inbetween choppers, crocs, mates and working undercover, environmental activist Kyle gets to know the Top End's eccentric locals. 'Outback Ferals' offers a range of classroom themes including ecology, environment and epidemiology. 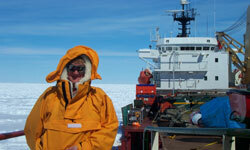 Curriculum Press have created a comprehensive teachers resource pack focussing on sustainability as a curriculum unit. Click through to Curriculum Press to discover more. 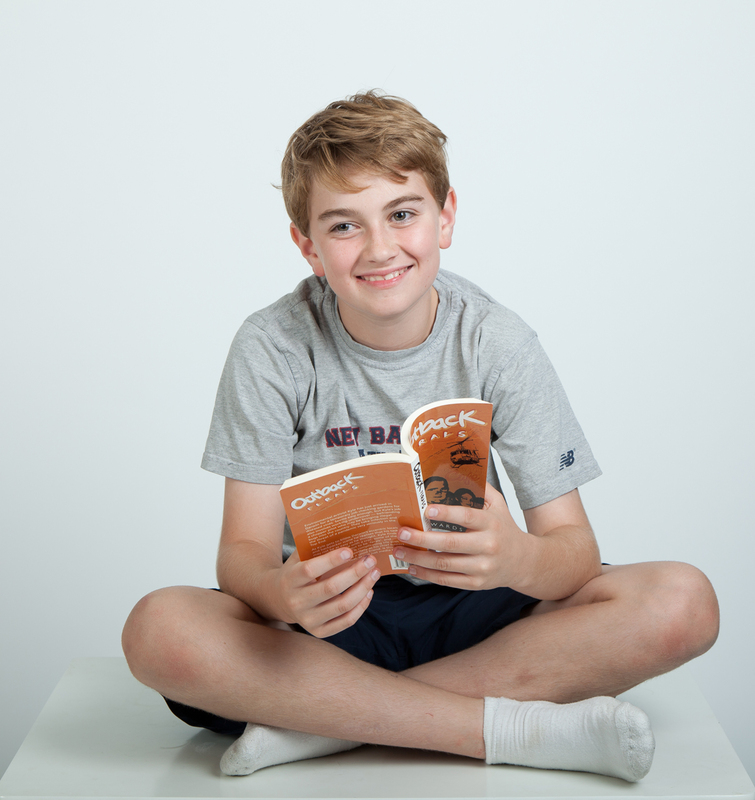 A book rap provides students with a range of topics, questions and activities related to a book, over a number of weeks. The Book Rap for Outback Ferals includes an art brief to design a cover, an hypothetical about handling a pandemic and mateship, all related to discussion for the book. 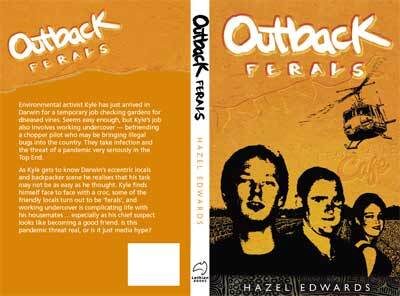 Click here to download a copy of the book_rap_for_outback_ferals.pdf. swine_pandemic__outback_ferals_fiction_prediction_2.pdf Fiction prediction, often occurs when a writer researches and then says 'What if?' and then it happens!